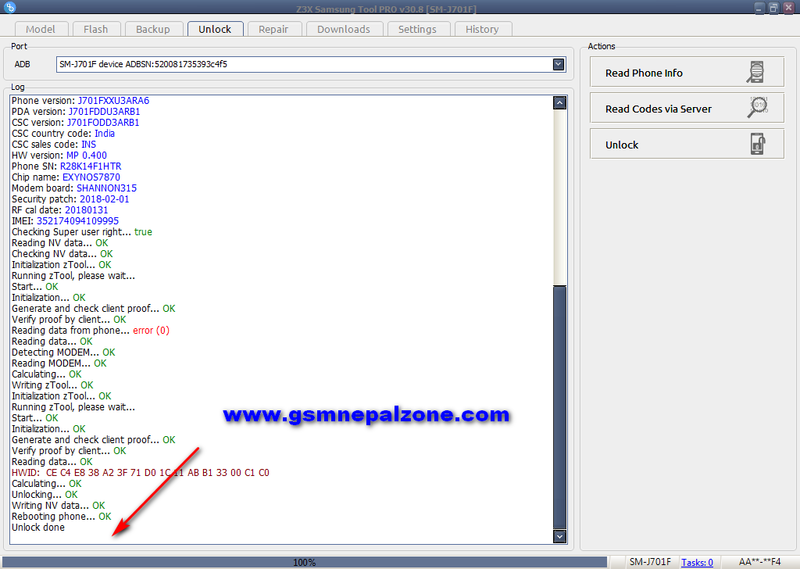 Home Guides Z3x Pro Samsung Galaxy J7 Core (J701F/ DS) 7.0 Root and Unlock Done. 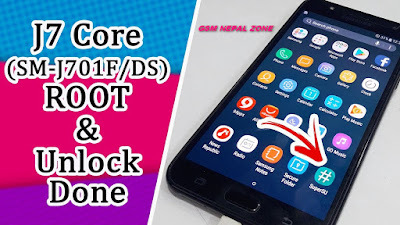 Samsung Galaxy J7 Core (J701F/ DS) 7.0 Root and Unlock Done. 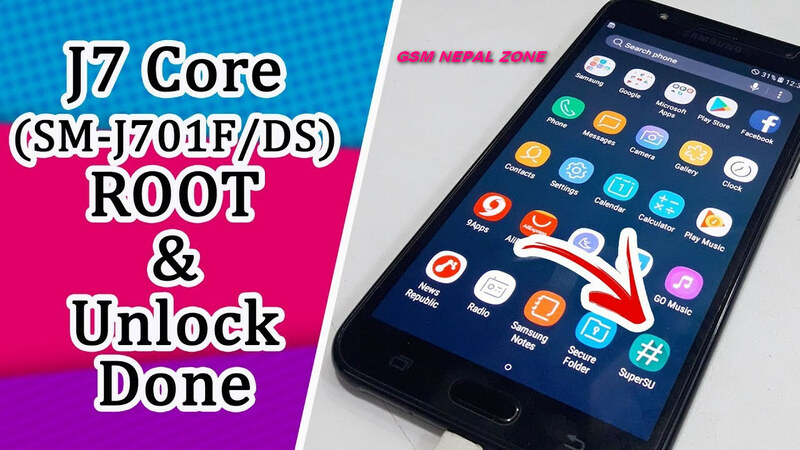 On this Post, we are going to share how to Root and Unlock Samsung Galaxy Core SM-J701F / DS having android version 7.0 Nougat. 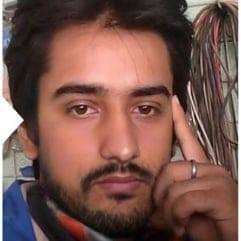 16) That's all, enjoy your rooted phone. 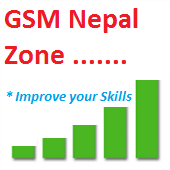 9) Insert Sim and Check your Network Unlock done. 10) That's all, Enjoy !!! Note: If you get any error then repeat step 1-7. 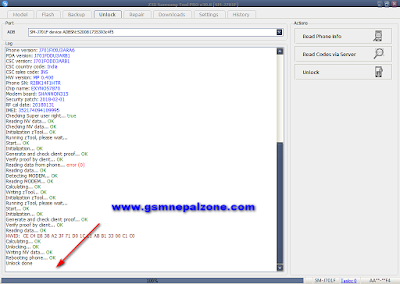 Sometimes we get error due to firmware, in that situation download and flash INS (India) Firmware. We try our best to help you so, if you found this post useful then like and share it.